The R&A has announced that the American International Group, a multi-national insurance company, has replaced Ricoh as the title sponsor of the Women’s British Open. Under the five-year commitment, which starts in 2019 at Woburn, the championship will be known as the AIG Women’s British Open. 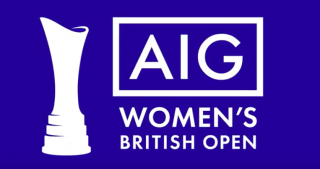 For AIG, the Women’s British Open is its first title sponsorship in professional golf. The 2019 Championship will be played over the Marquess Course at Woburn Golf Club from August 1-4. It will be the season’s final Major and is staged in conjunction with IMG.